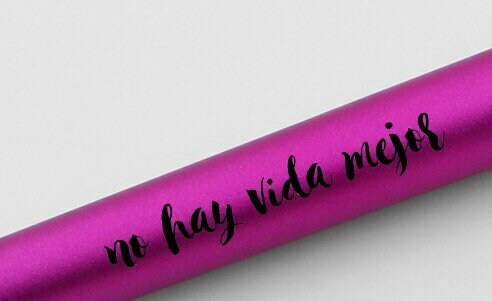 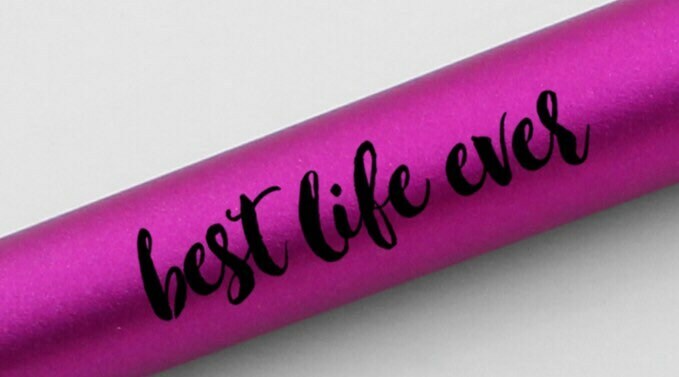 These sleek twist action metallic stylus pens are now available in English and Spanish with “best life ever” and “no hay vida mejor”. 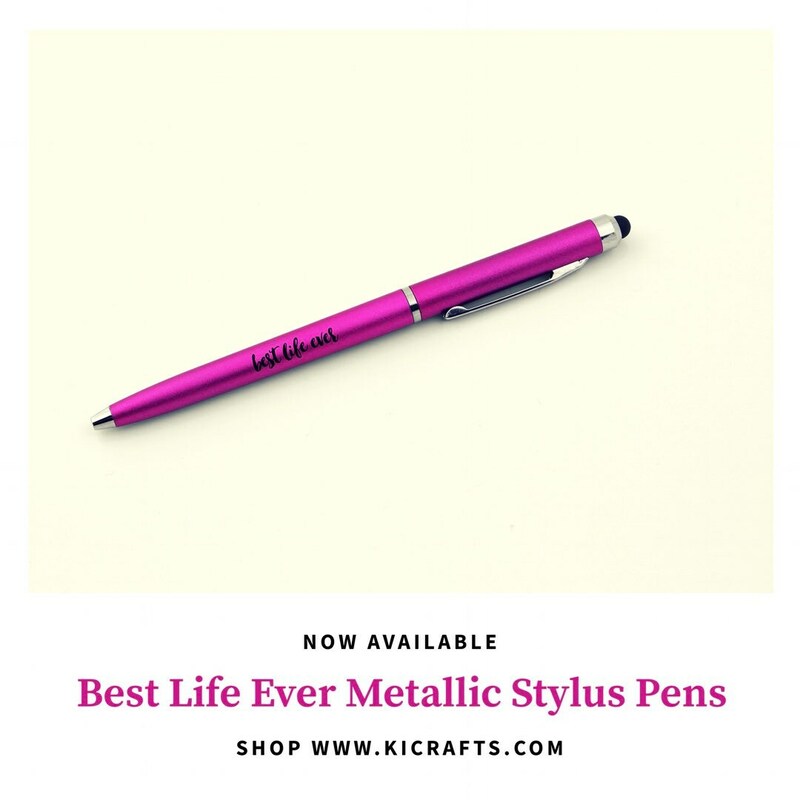 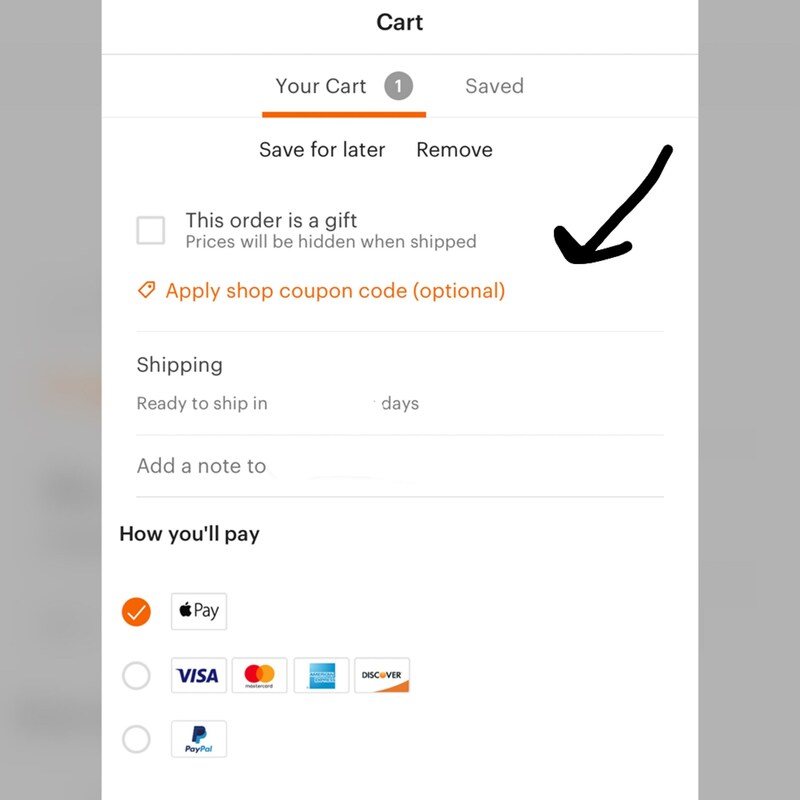 They are super useful and write beautifully. 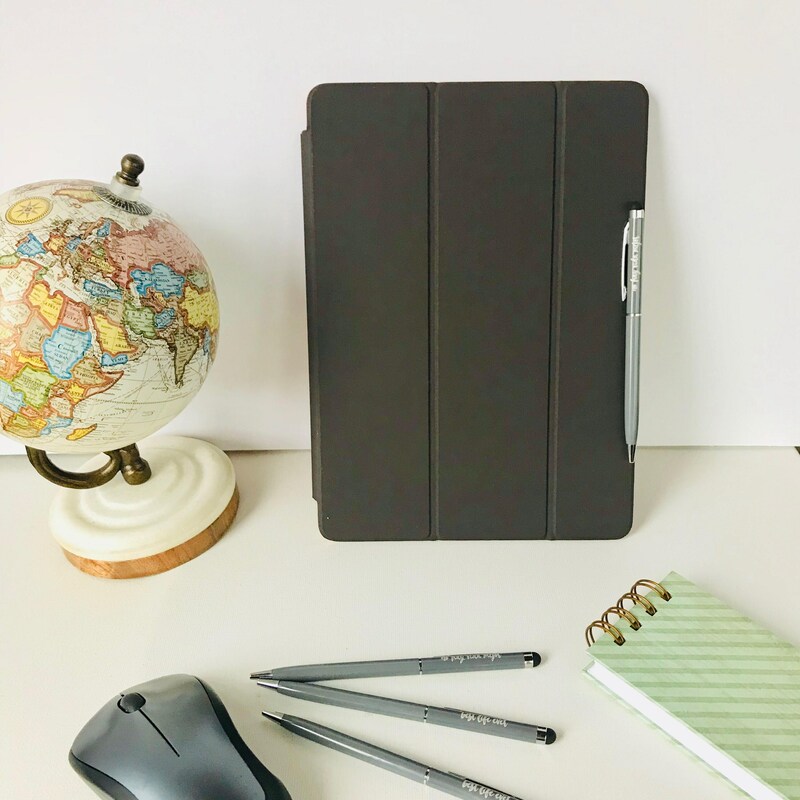 Because they are metal, they easily attach to your magnetic tablet cover.